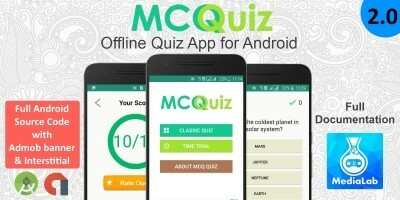 Your Quiz Application is an Android Quiz App with PHP miniCMS to manage questions. 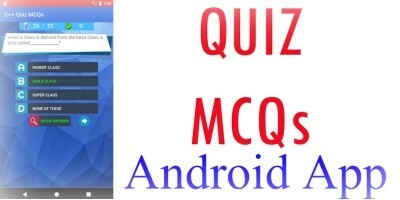 Your Quiz Application is android quiz app with single question with four option. 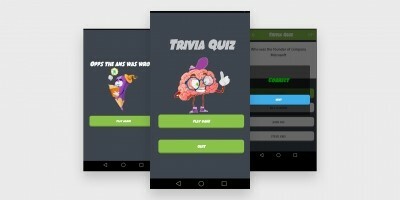 Now you can build picture or logo quiz app just adding question all remaining task will does app.Included powerful admin panel minicms to manage your questions.Build in eclipse. 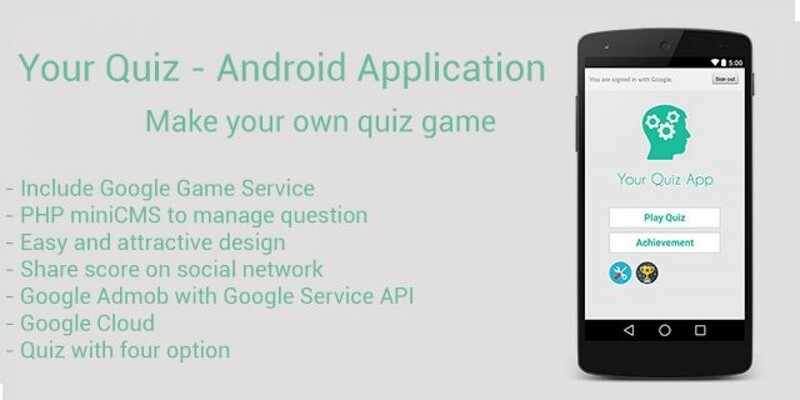 Implement Google Game Service with Leaderboard and Achievement. 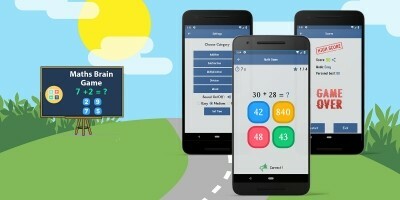 Save All Score Data on Google Cloud if user uninstall app or change device score will automatically sync on new device. 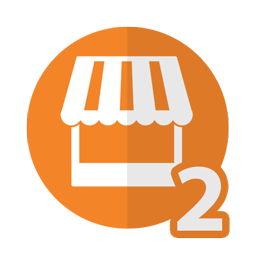 Google Admob with Google service API. 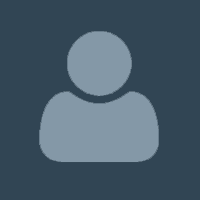 PHP minicms admin panel for manage questions. 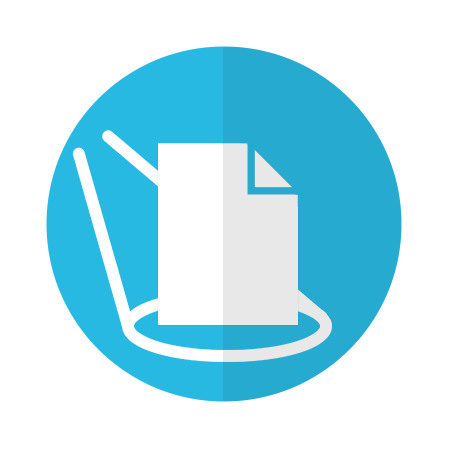 Full PHP Source Code for service side manage quiz. Share score on social network after level completed. A detailed documentation is included.